Grow faster by building smarter relationships. Relationships are the key to your company’s growth, so it only makes sense to manage them as efficiently and effectively as possible. 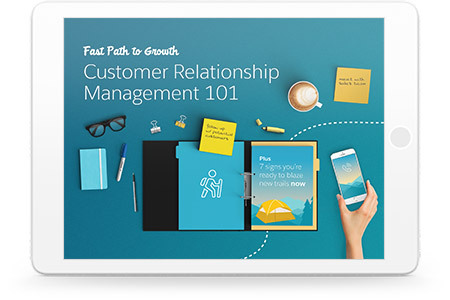 Download our e-book to learn the basics of how smart relationship management technology can help you grow your business faster.